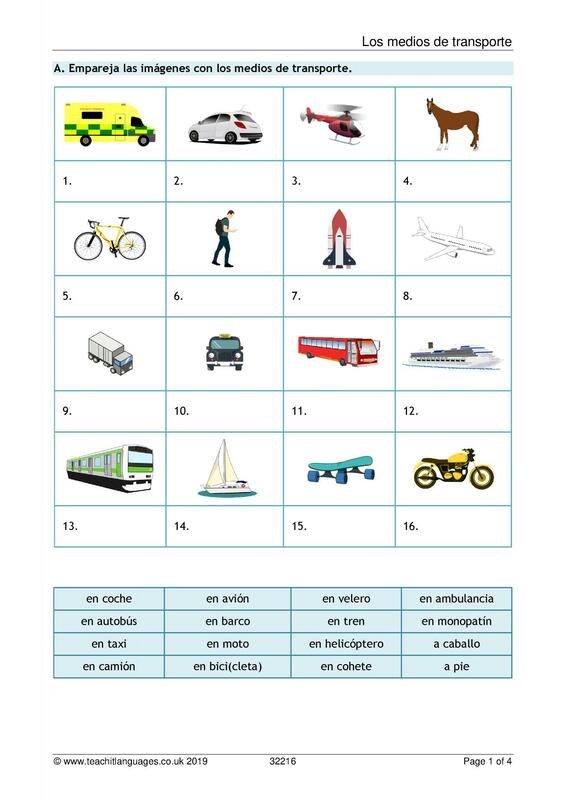 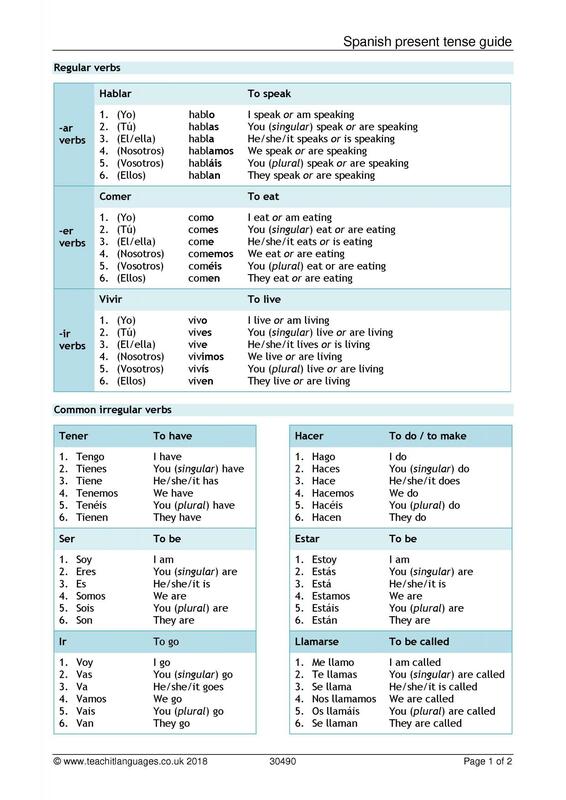 Find our teaching materials for key stage 3 Spanish. 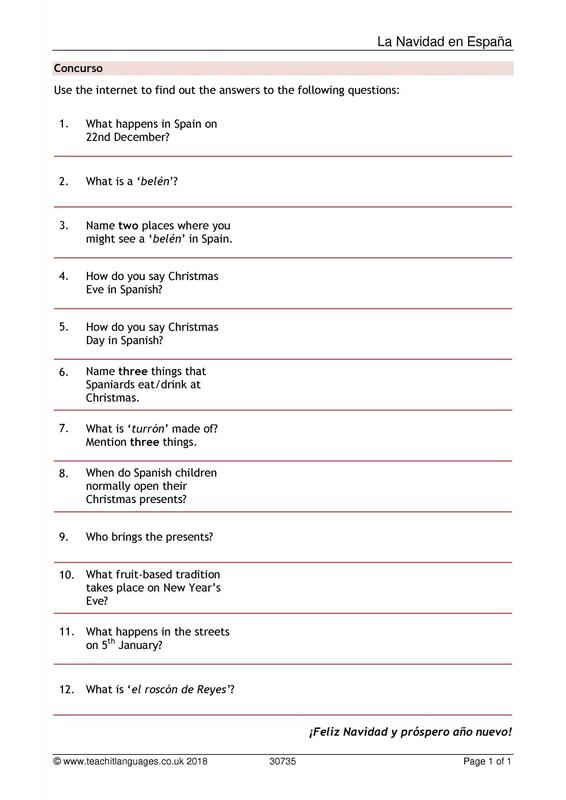 We've organised our resources by key topics so you can easily find what you need. 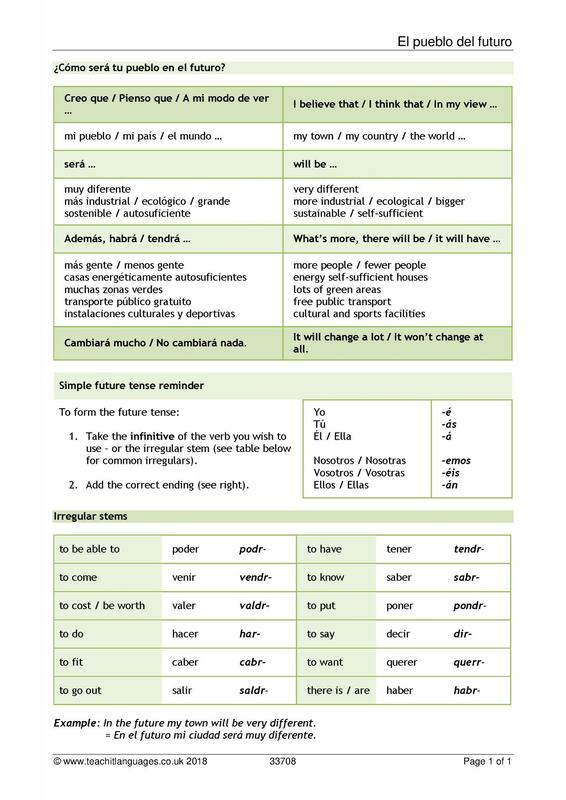 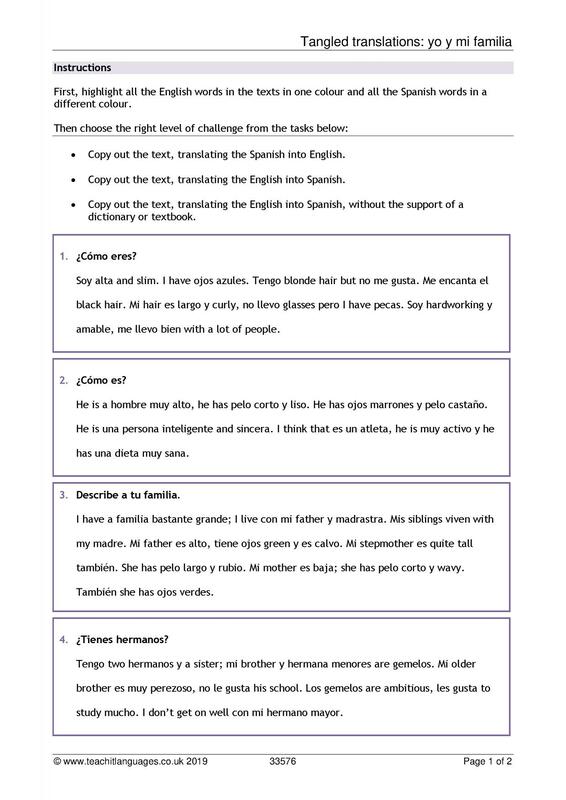 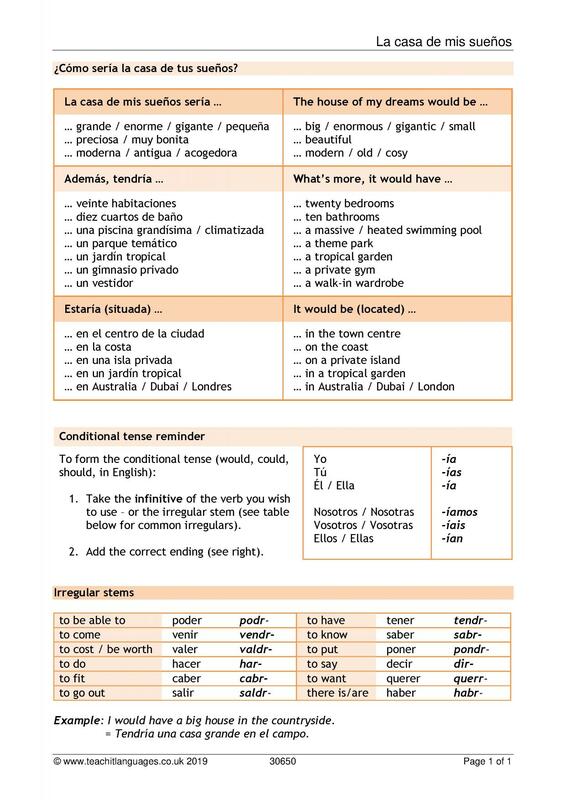 Have a look at some of our hand-picked resources for KS3 Spanish.